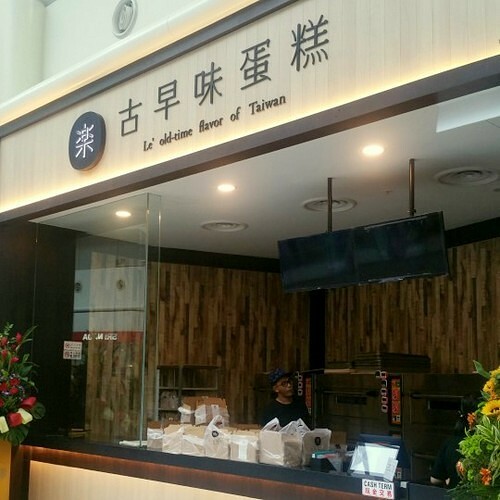 Cake shop chain LE Castella has three locations in Singapore, including one within Jurong Point mall (1 Jurong West Central 2). 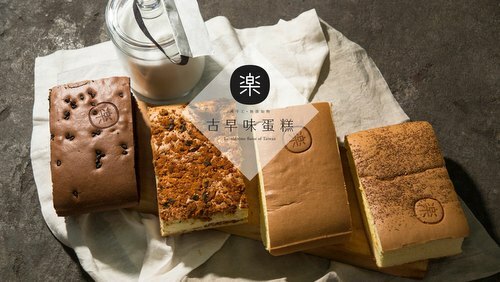 Originating from Taiwan, LE Castella offers freshly prepared and baked delicious Castella cakes. LE Castella, where “LE” is derived from the Mandarin word “樂”, meaning happiness, is one the leaders and pioneers of egg sponge cakes. On the menu, you’ll find the Original Cake (made with the simplest ingredients like eggs, flour, and milk), the Cheese Cake (like the original cake but with layers of creamy cheese in between for that contrasting savory flavors), and the Chocolate Cake (loaded with chocolatey flavors). The cake shop has an official Facebook page at www.facebook.com/LECastellaSG. LE Castella also has an official Instagram account, which in turn is available at www.instagram.com/lecastellasg/.